Join the Cybba team at the tenth anniversary of the premier event for live entertainment, AVConnect 2019. 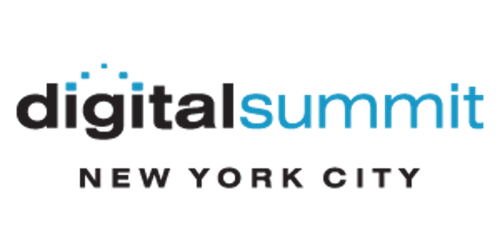 Each year hundreds of seasoned marketers meet at DS NYC to talk the latest in marketing technology. Cybba’s digital experts will be in attendance to learn about your goals and challenges, and share their ideas to help your business grow. 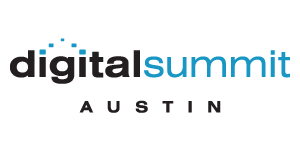 Cybba’s digital experts will be in attendance at one of the largest gatherings of digital marketers. We’ll be offering advice and free consultations to help you meet your short-term and long-term goals. 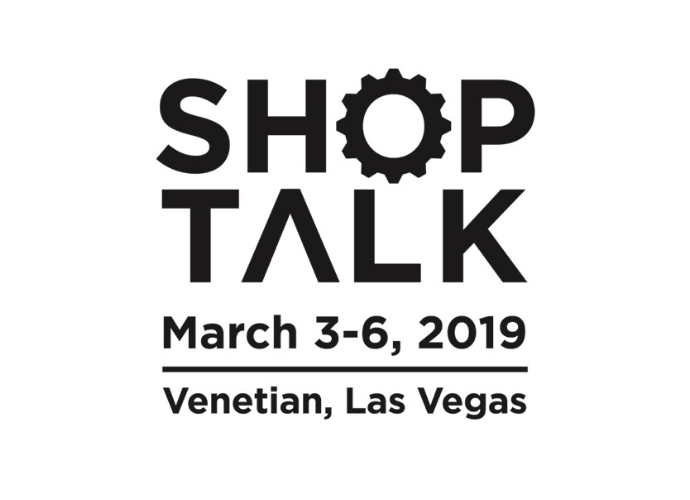 Join the Cybba team at Shoptalk 2019. Shoptalk is where the entire retail ecosystem comes together to create the future of retail based on the latest trends, technologies, and business models, including changes in consumer expectations. Join the Cybba Team at the Advantage User Group 2019 Conference. Contact Cybba here to set up a meeting during the event to discuss new opportunities for your brand. Join the Cybba team and your peers in Phoenix for 2 days jam packed with digital marketing best practices, latest trends and strategy.